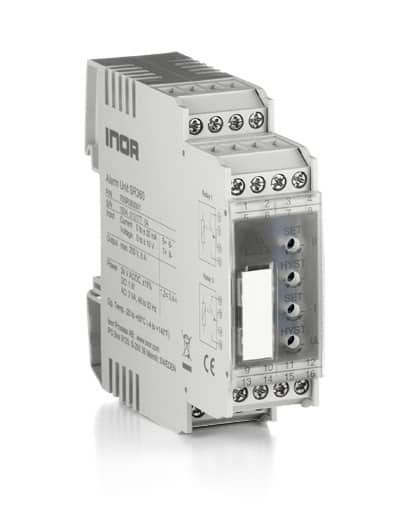 SR360 is designed for monitoring current and voltage signals in the process industry. Two output relays with individually adjustable trip functions are available. LED’s in the front indicate alarm state and correct power supply.